Inter Milan’s interest in Manchester United’s Anthony Martial has yet again resurfaced, as the Italian giants hunt for more attacking prowess, reports Gazzetta dello Sport (via Football Italia). The Italian giants are reportedly in search of two players in order to complete their squad for the new season: a winger and a right-back. Furthermore, the youngster is considered to be the prime candidate to fill in the void on the flanks. The Frenchman has had an up-and-down spell at Old Trafford since arriving from Monaco back in 2015. 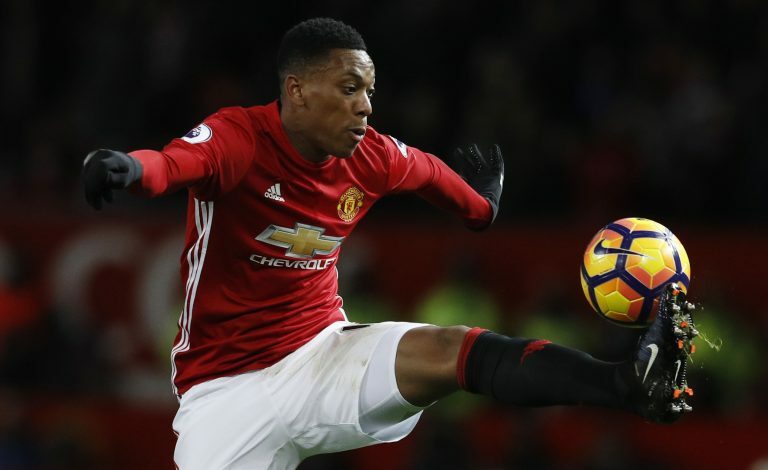 Since then, Martial failed to show the calibre he displayed in France, and consequently became a subject of positional experimentation. However, the talented frontman has managed to produce top-drawer performances under certain conditions, including last season, where he scored 5 goals and 6 assists across all competitions despite making just 22 appearances. Meanwhile, United were deeply invested in trying to strike a deal with Inter star Ivan Perisic, whose arrival in England looked imminent not long ago. However, talks have reportedly broken down following disagreements on the Croatian’s price tag of €55 million, which the Premier League giants could not manage to meet. Moreover, Perisic’s involvement in this deal negotiation is highly unlikely, meaning a swap deal is not a possible option. The Nerazzurri revived their interest in the former Monaco man after considering Borussia Dortmund’s Emre Mor and Caen’s Yann Karamoh. However, the Serie A giants could not come to an agreement for either player, leading their search to the red side of Manchester. Martial displayed an electric performance during the Red Devils’ Premier League opener on Monday, giving everyone a glimpse of what he offers on the pitch. Moreover, the 21-year-old has recently found his expected potential and flair back, which boss Jose Mourinho would certainly want to exploit to his side’s benefit.